Pizza boxes are used for the storage and transportation of hot pizza from the vendor to the buyer. Made from corrugated, solid board or folding carton, they withstand high temperatures and insulate the pizza so that maximum heat is retained. Made from corrugated, solid board or folding carton, they withstand high temperatures and insulate the pizza so that maximum heat is retained. 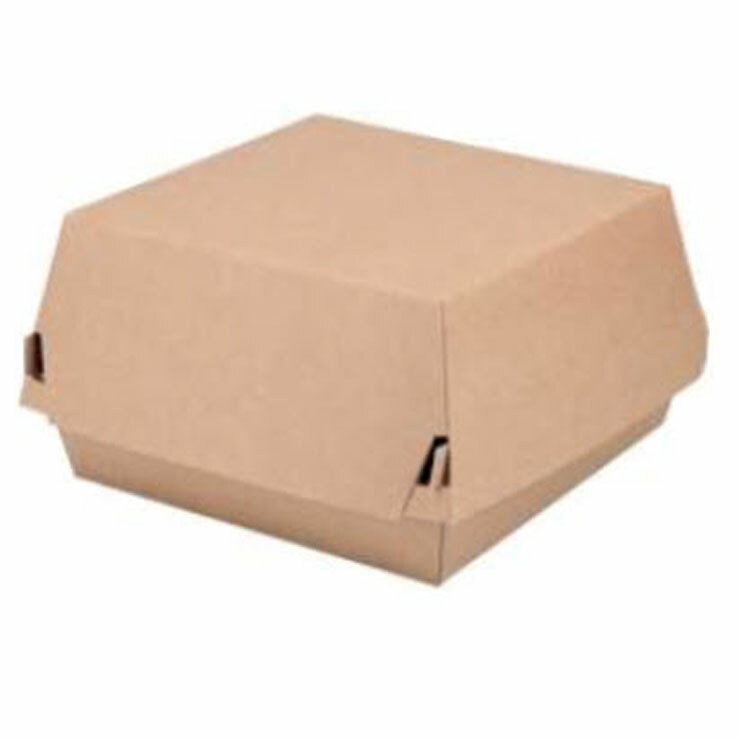 Ideal for use in takeaway and restaurants, our square and rectangular pizza boxes are available in a range of standard sizes. For marketing promotions we can also design bespoke shaped boxes, such as hexagonal and octagonal, or incorporate special die cut features for holding sauces or other food accompaniments. 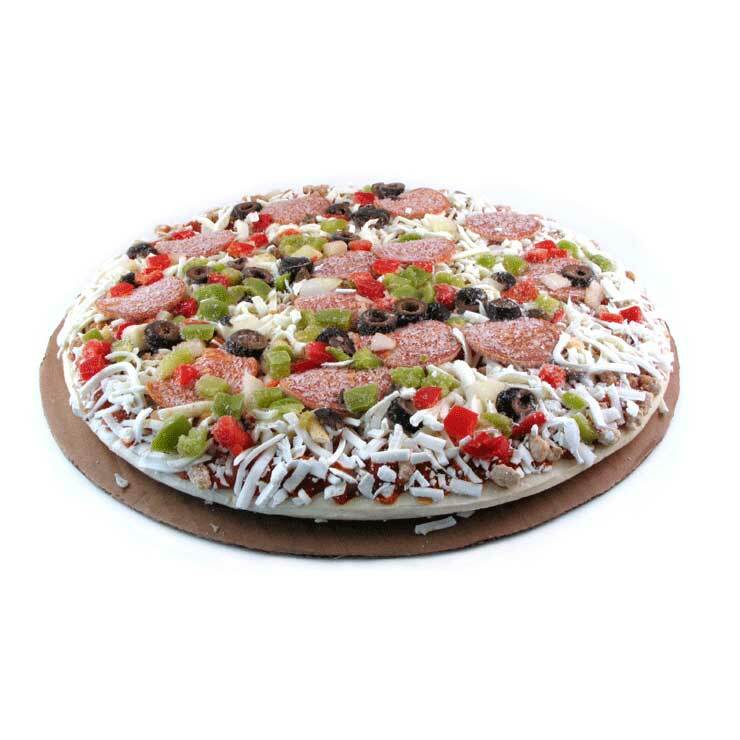 Pizza boxes can be custom printed and embossed with your logos, brands and marketing messages. 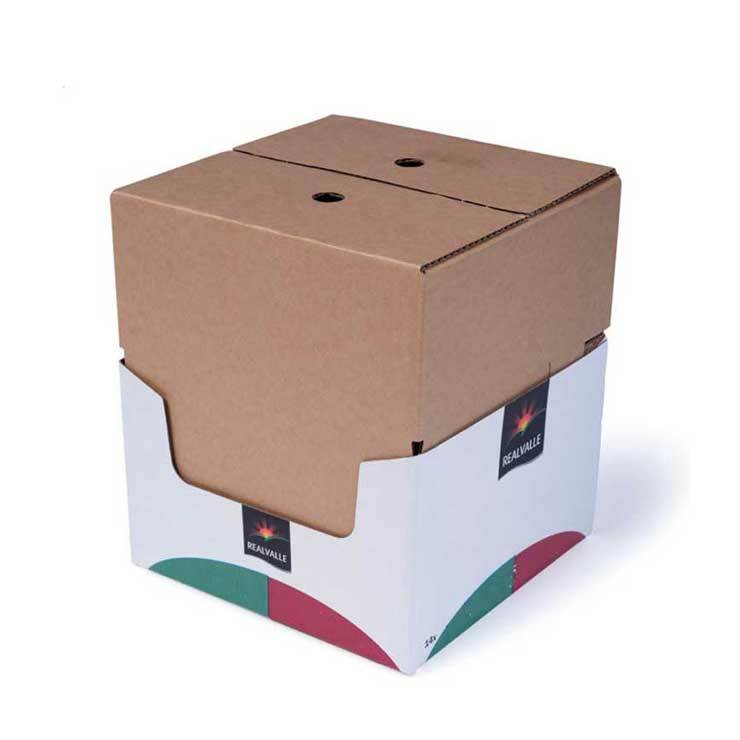 All pizza boxes are delivered flat in bundles of 50 or 100 and can be shrink-wrapped for easy handling and storage under hygienic conditions. 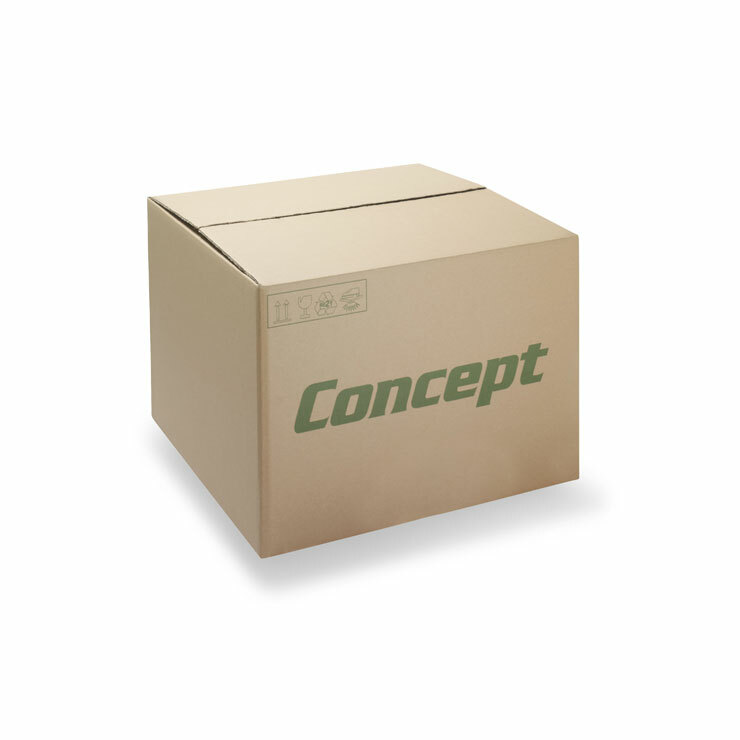 The boxes are quickly and easily folded into shape by hand in-store.